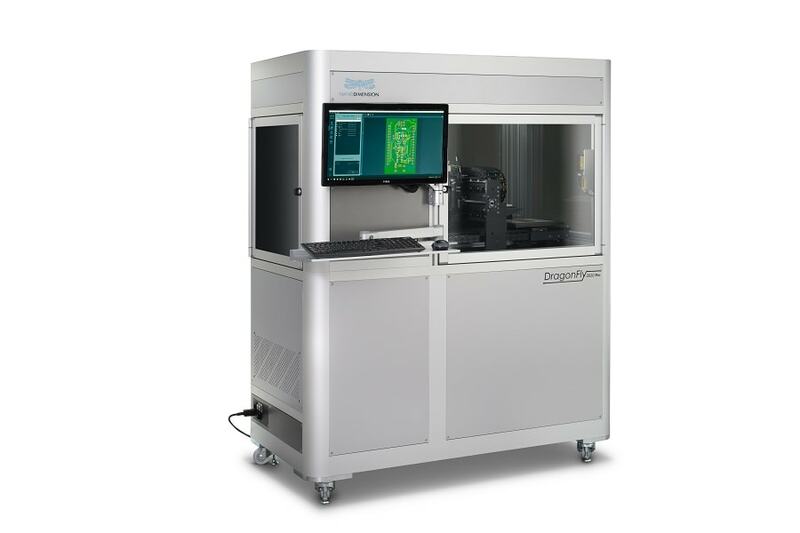 Nano Dimension, a leading additive electronics provider announced in an official release that it has bagged two orders of its award-winning DragonFly 3D Printers from different branches of the United States Armed Forces. The company bagged the orders in just two weeks after receiving United States Government Certified Vendor status. Nano Dimension holds a Commercial and Government Entity (CAGE) Code from the United States Department of Defense’s Defense Logistics Agency since June 2018. The sale of the two 3D printers was completed by Nano Dimension’s leading US value added resellers – TriMech Solutions and Fathom. Each of the resellers sold a system to a different branch of the U.S. Armed Forces. “Nano Dimension’s DragonFly Pro 3D Printer makes it possible to 3D print radically new designs and improve workflows by leveraging the agility of additive manufacturing. The defense sector is highly motivated to enable additive manufacturing in the field by bypassing traditional manufacturing processes,” added Fried. The defense sector has been a key market for additive manufacturing technologies, both for supply chain efficiency and product innovation. As a registered and approved vendor, Nano Dimension is positioned to pursue and conduct business directly with the U.S. Federal Government and its many agencies, which also includes the Department of Homeland Security and entities of the Department of Defense.